Sometimes, there's more to the weight loss game than just diet and exercise. I went to a very interesting Lunch N Learn at work last week about how sugar, hormones and cortisol affect weight loss. So, let's start with your typical weight loss equation. If you burn more calories than you take in, you lose weight. That's typical for almost everyone. Most people respond well if they eat less and exercise more. But, if you're like me, you have a few more factors that affect that equation. My body doesn't respond that easily. And I've been thinking that every one of those factors mentioned in the title might be affecting my own personal weight loss. I've been working out 6 days a week, eating pretty darn clean, and seeing no progress. So, I had to start thinking outside the box of diet and exercise. I do have issues with anxiety, so cortisol is something I'm exploring. Diabetes runs in my family, so I've been trying to eat more protein and fewer carbs, including sugar, at my doctor's advising. So, when my workplace offered this presentation on sugar, hormones and stress, it was 100% in line with what I wanted to dig into more. So, I signed up right away! 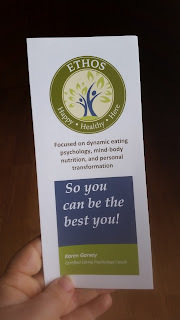 Our speaker had her own amazing weight loss story, having lost and kept off 70 lbs just in the past couple recent years, so she had some immediate proof in her own body. And I just really clicked with everything she said and have a lot of similar views as her. 1. Sugar is the root of all evil. Seriously. 2. Cortisol makes your body hold onto fat. 3. 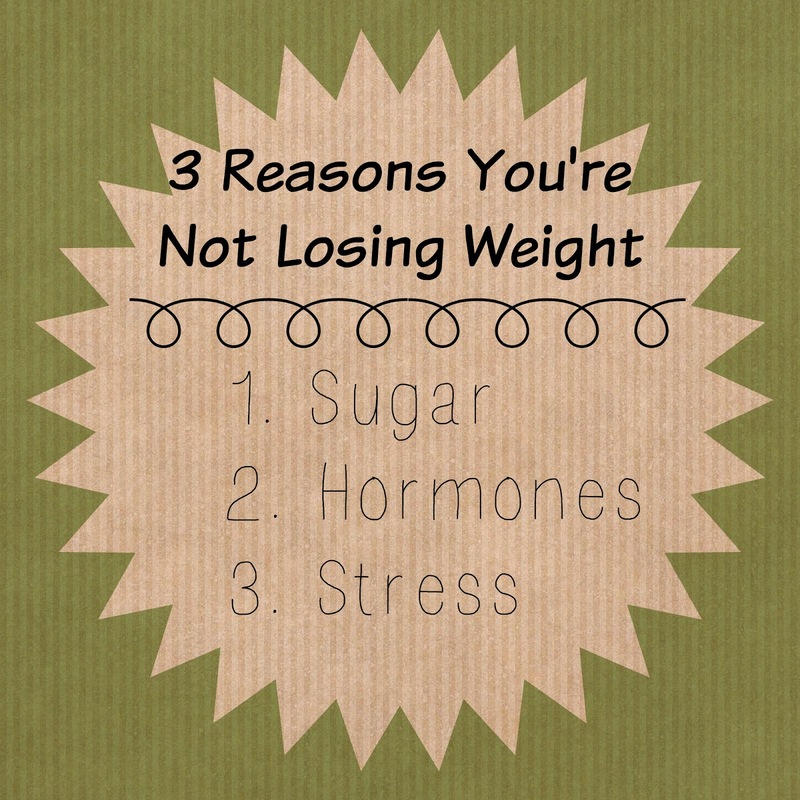 Hormones from sugar and stress create a vicious weight loss struggle. So, we have these stressor in life, just general worry and real stressor too like deadlines, bills, and close calls. These stressor activates the sympathetic nervous system--fight or flight. During this, the body is told to stop digesting, stop muscle building, and flood the body with glucose (suger). Then, glucose comes along thst needs insulin to clear it out, but cortisol blocks insulin. All the extra sugar floating around, that you didn't use to flee from a tiger, is stored as fat. But then, to add insult to injury, leptin, the hormone that tells you when you're full, is blocked by insulin. Cortisol blocks insulin and insulin blocks leptin. 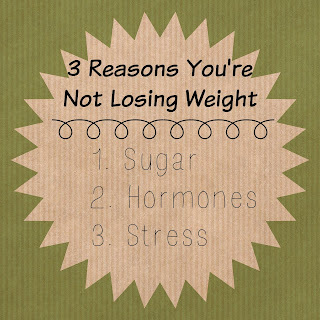 So basically, sugar and stress cause fat to hang on like crazy! And the body is still over there telling you it's hungry, feed it quick, with sugar! Sugar feeds disease in all different ways. It is evil. So what do you do to combat this? Meditation, sugar elimination and a plant-based diet can have a profound impact on your life and weight! Guess what I'm adding to my diet and fitness regimen? A daily meditation practice, a kitchen sugar clean-out and a shopping trip to the produce and Steamer aisles. It seems so simple, but are you actually doing it? Can you do it better? Start there! That's where I'm starting.